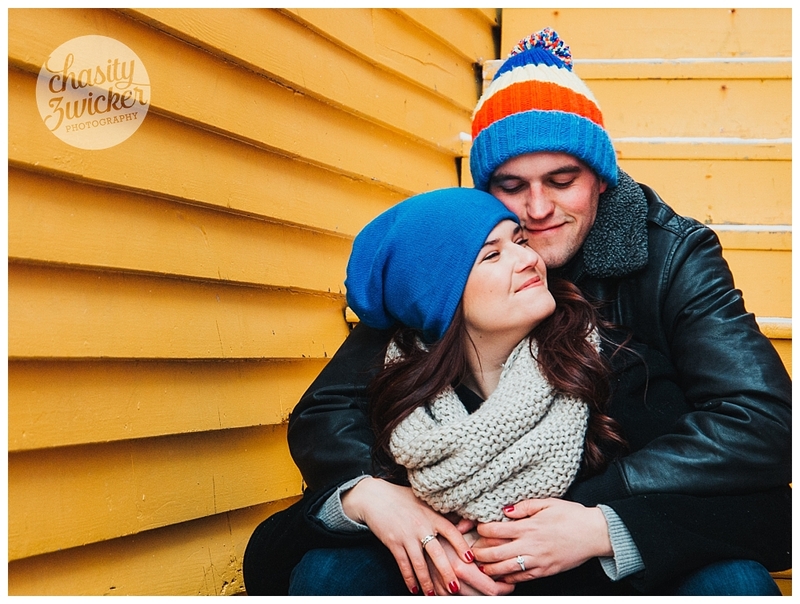 Lena & Peter were my first e-session of 2017 and my last wedding. 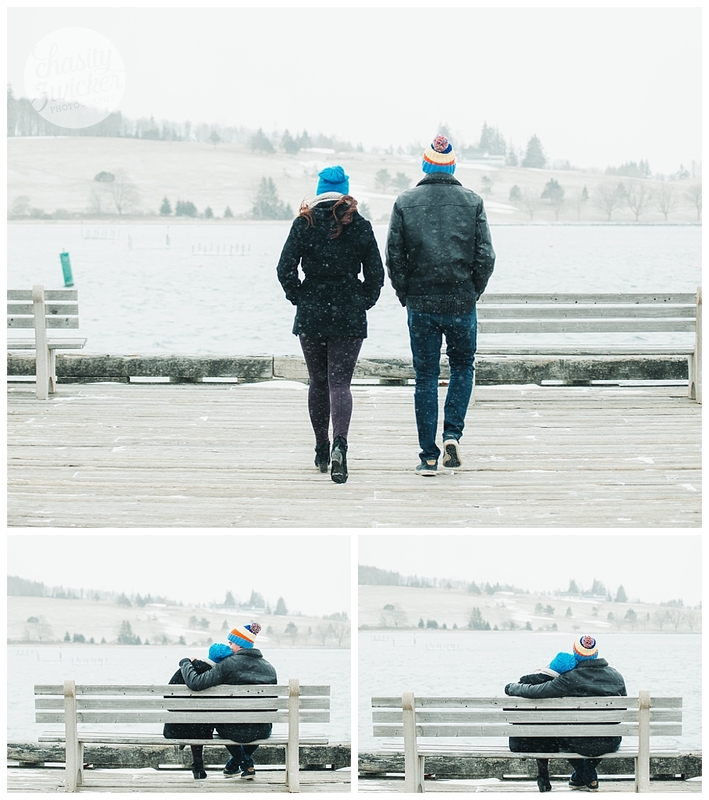 They both braved the cold, it was like -27 degrees with the windchill... and along the water, there was very little shelter, but they were troopers! 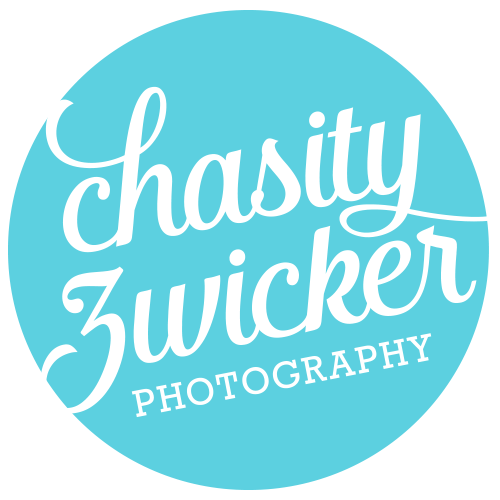 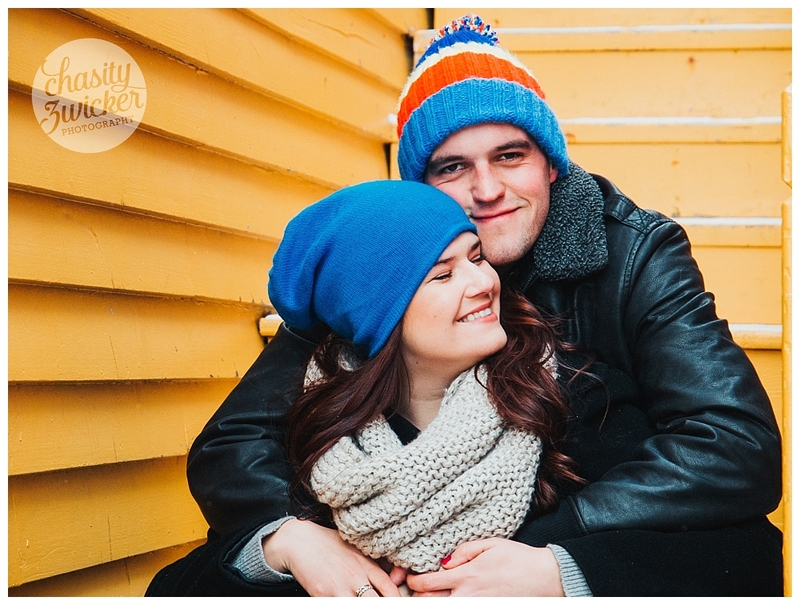 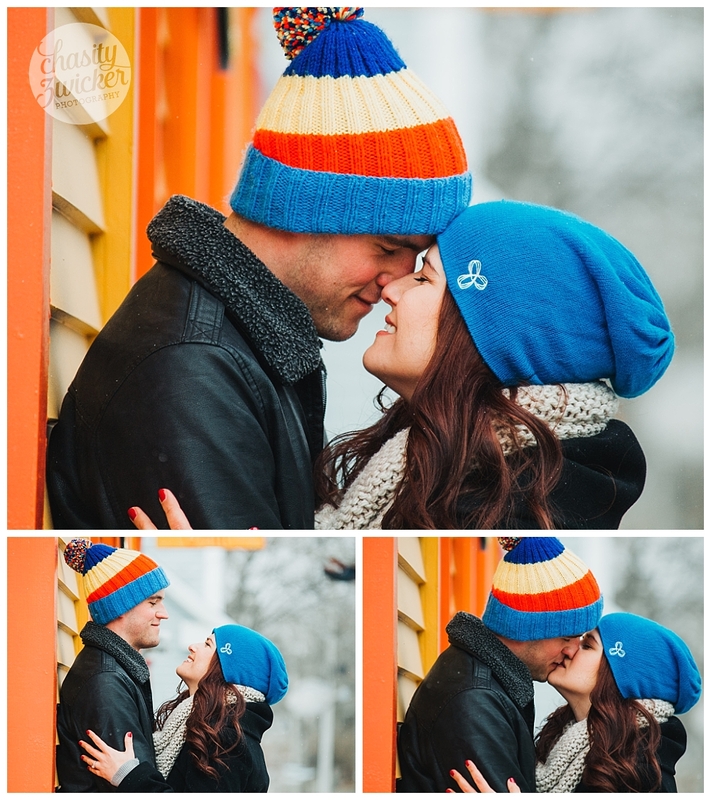 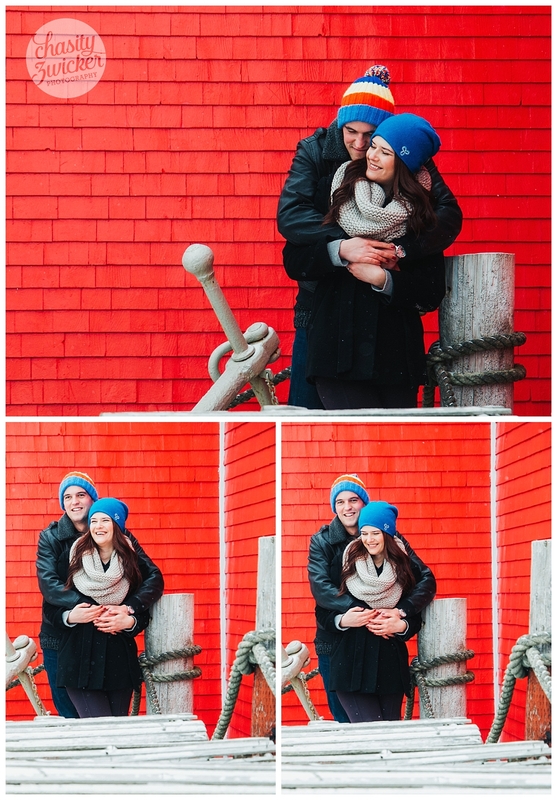 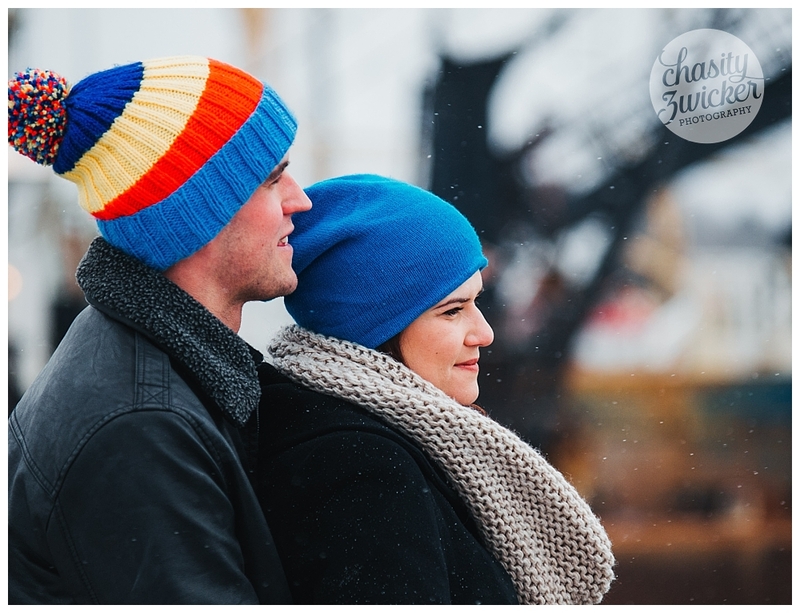 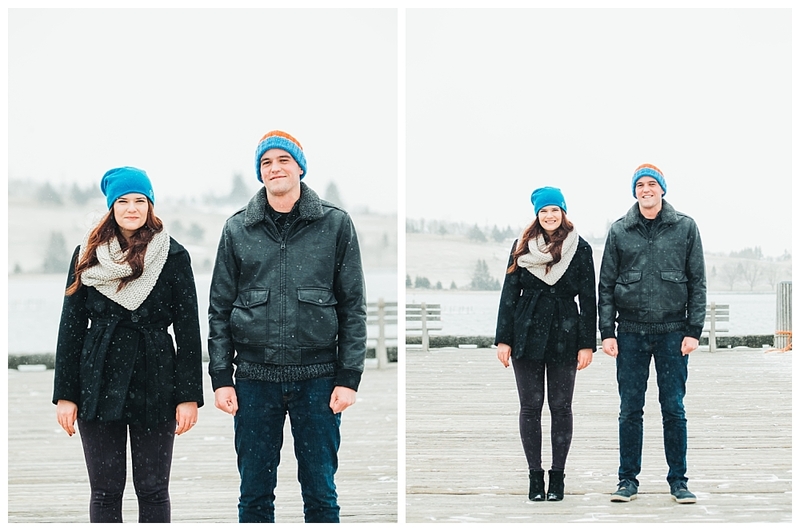 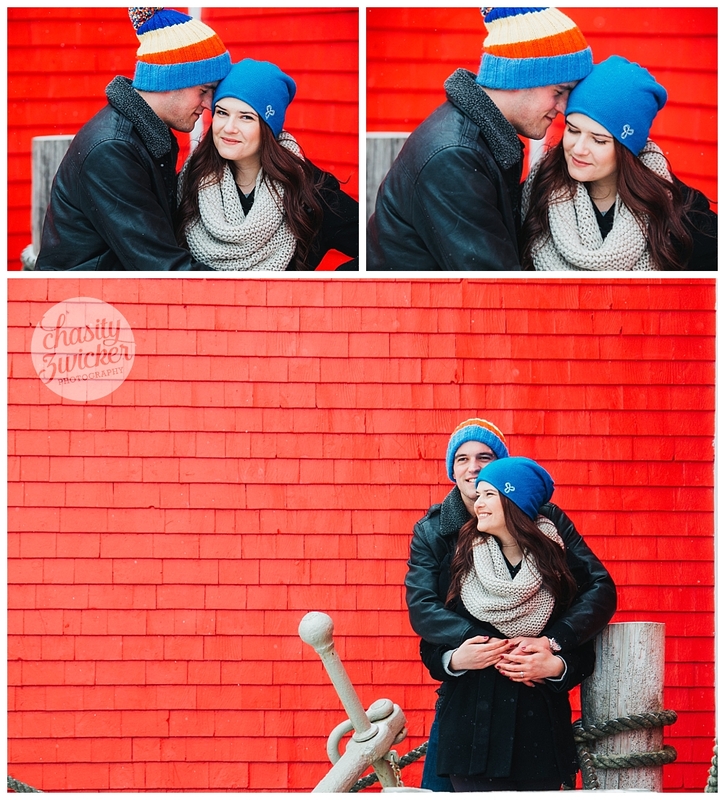 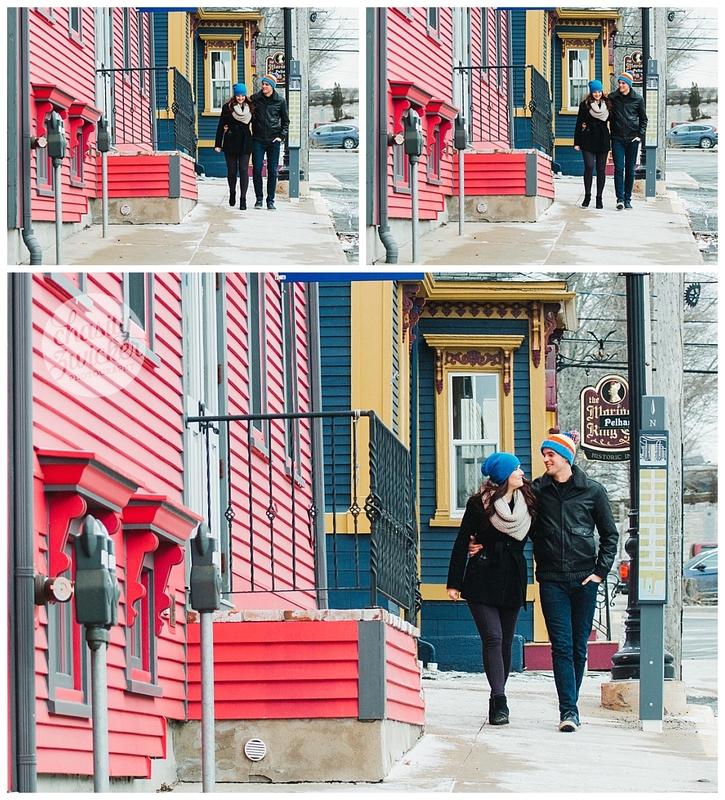 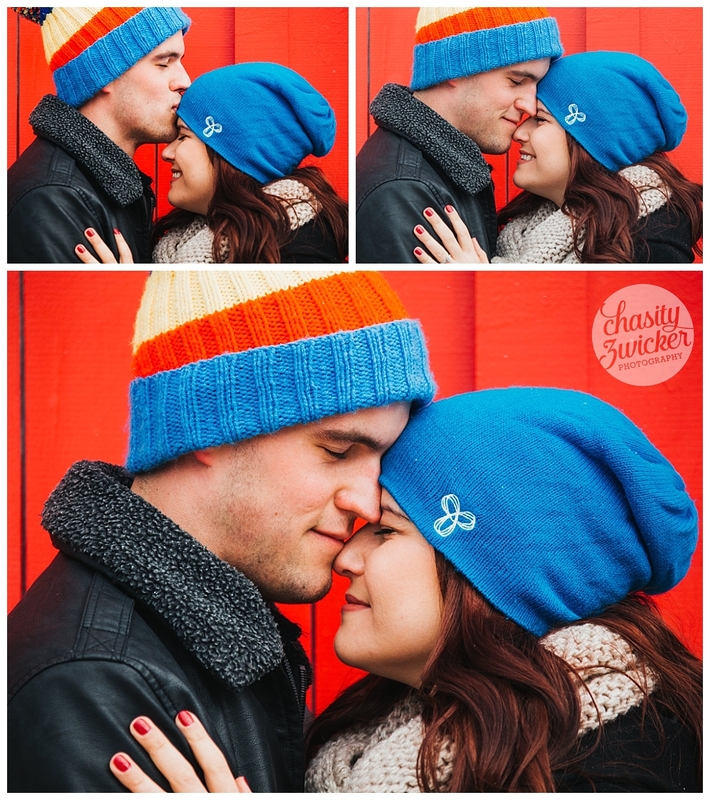 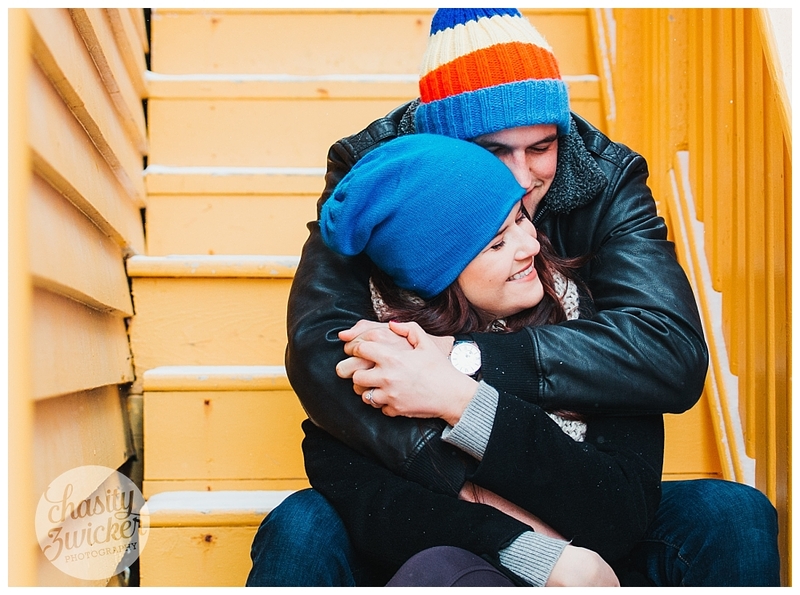 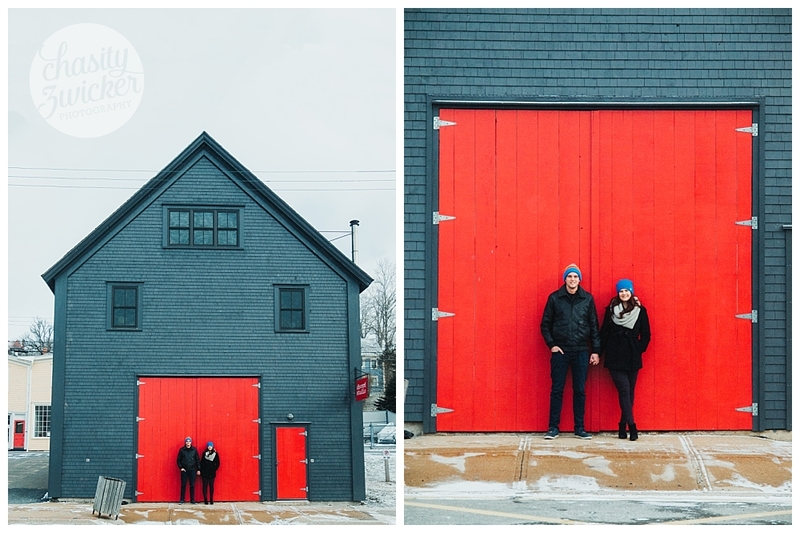 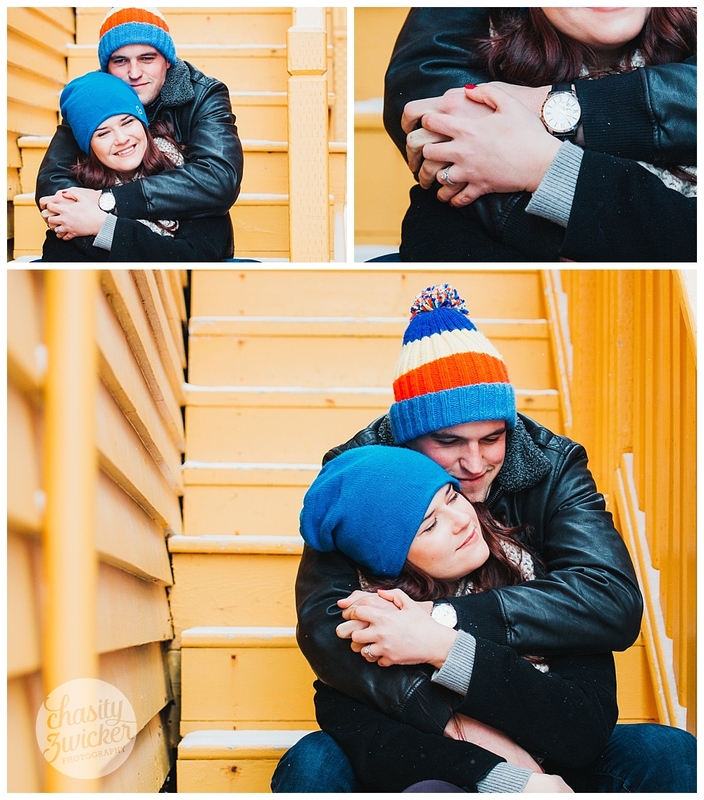 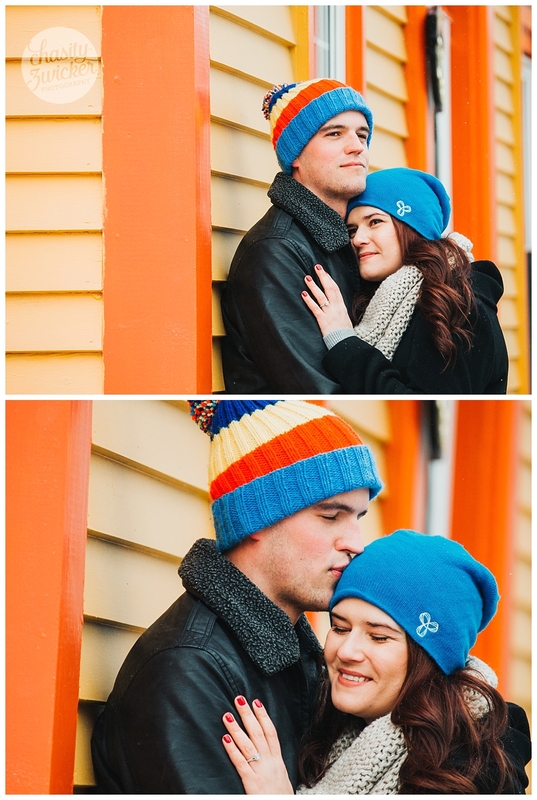 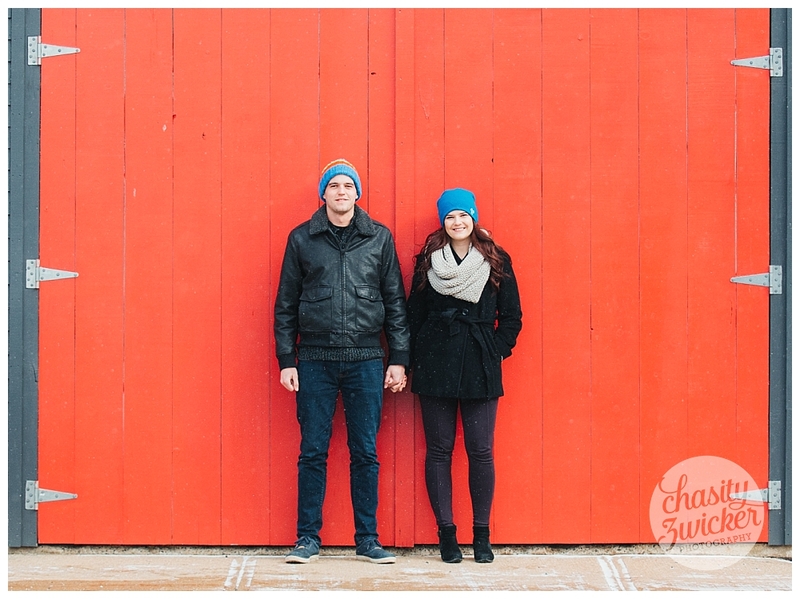 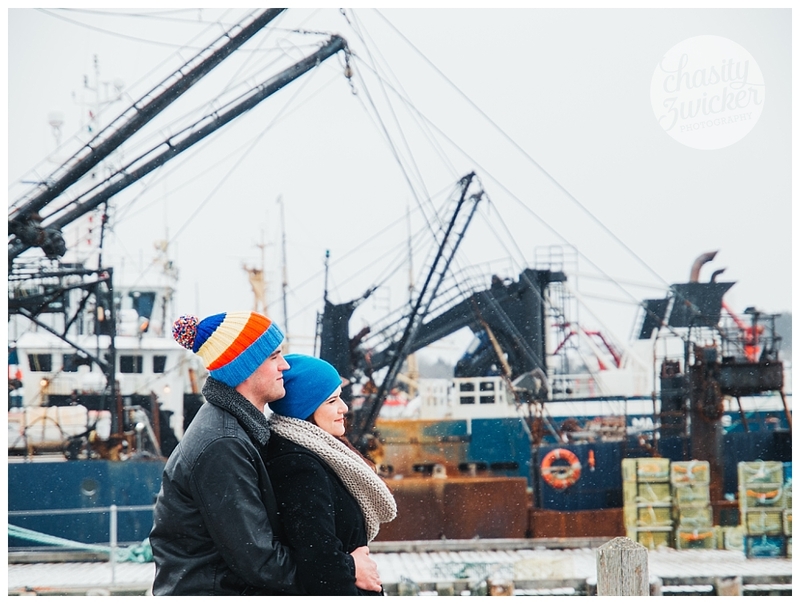 Here are just some great captures from that cold day in Lunenburg.